The healing effects of argan oil are known a long time. It is extracted from the kernels of the argan fruit, which grows exclusively in a small landmark in Morocco. The production of oil is very labor-intensive. For years, argan oil production was a source of income for the women of Morocco. After the potential of the oil was recognized, however, industrialization left many Moroccan families suddenly without income. The Argano’s hand-pressing makes the argan oil expensive. However, many People experienced the healing effects of the oil and are willing to invest in it. 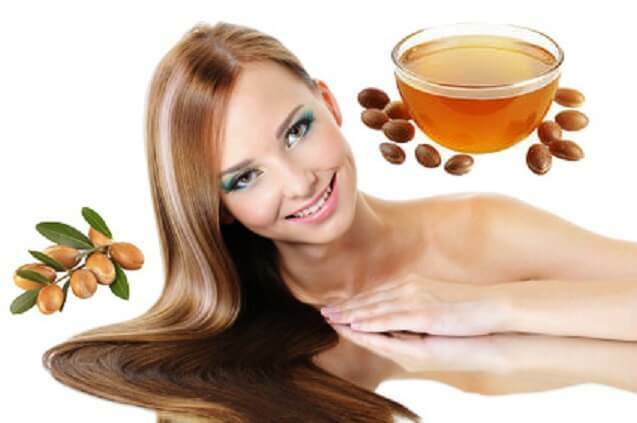 Argan oil is very popular for skin care. There is the possibility to apply the oil in pure form to the skin and also to use the oil in cosmetic products. The native Argano is used for skin care, which means oil from unroasted kernels because this is almost odorless. 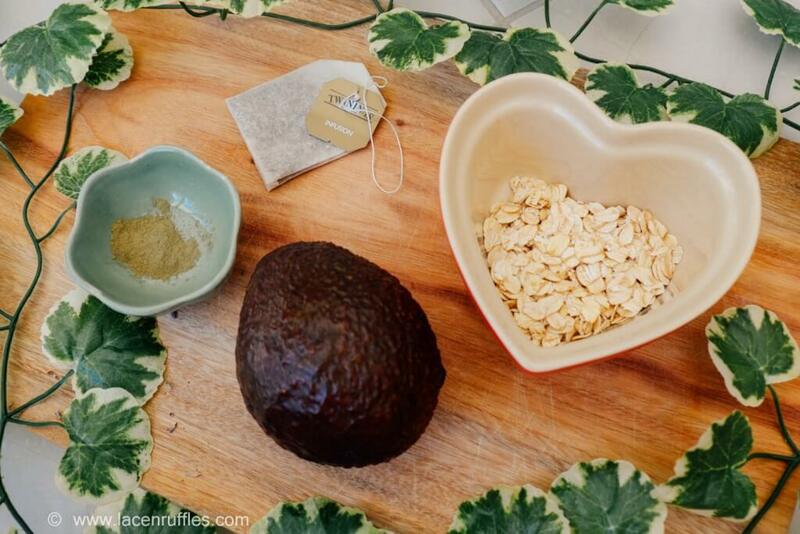 The oil is ideal for skin care on the face or the whole body. It can be used not only for skin care but also for cooking or as a remedy. Due to its healing effects, it helps in particular against skin problems. Argan oil is an antioxidant, moisturizing, anti-bacterial, improves circulation and is disinfecting. 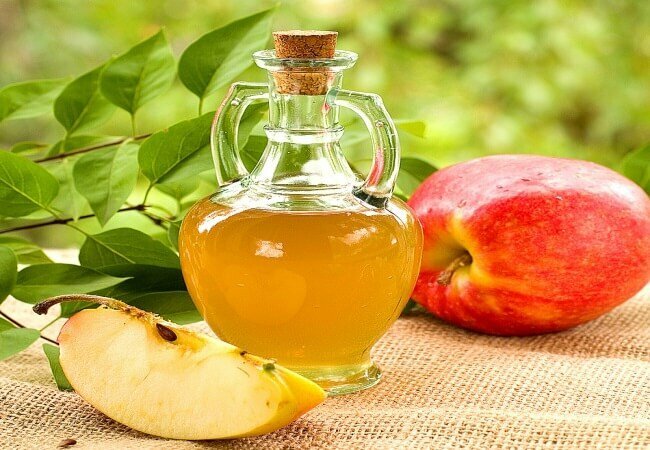 In addition, it ensures a rejuvenation of the cells, this is why this oil for skin care is often sold especially for anti-aging. The active ingredients in argan oil are particularly high-quality, effective and unique. So far, however, it has not yet been possible to clarify which ingredients are responsible for the healing and beneficial effects. 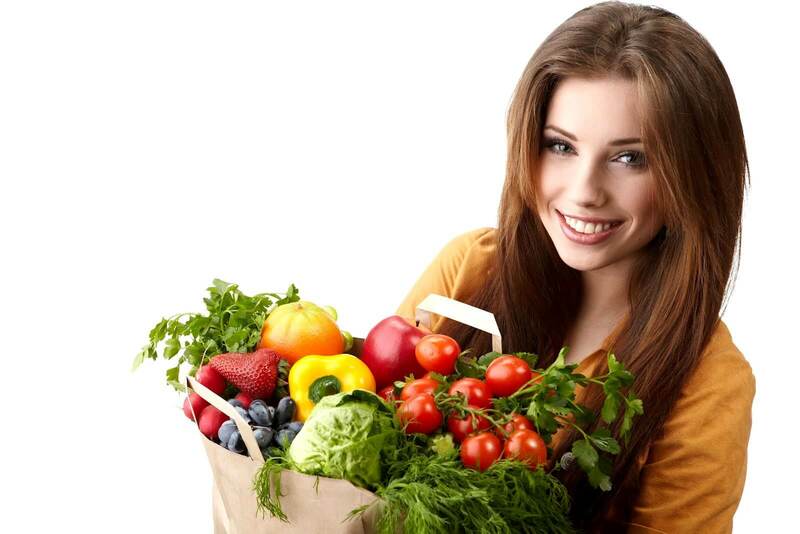 However, the phytosterols, which can reduce cholesterol intake in the human body, are very valuable. The oil also contains more than 80 percent of unsaturated fatty acids and vitamin E compounds, which protects the skin from free radicals. An optimum protective layer can be built up with the various oils. Free radicals cause the skin to age. 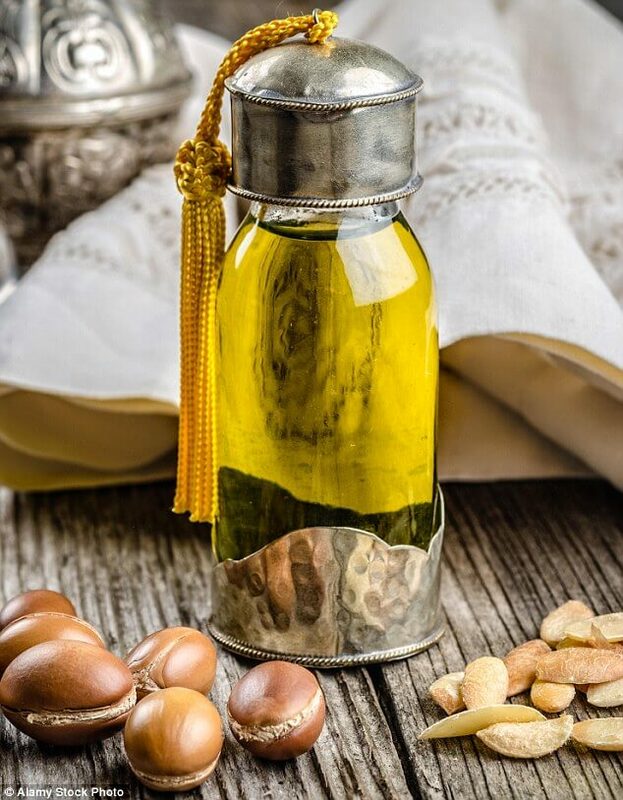 Who can benefit most from Argan Oil? It is the perfect skin care for all skin types. Argan oil is particularly valuable in the skin care of neurodermatitis or psoriasis. 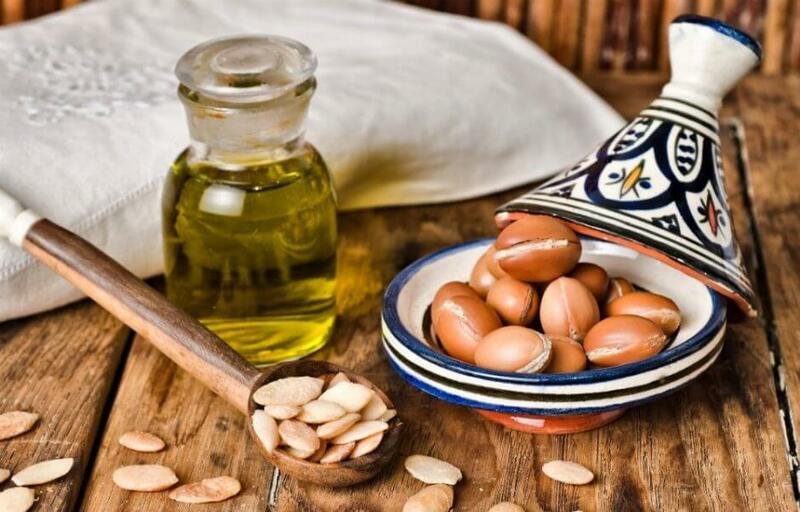 Patients suffering from eczema or from psoriasis can use argan oil to protect the skin from external influences and it will regenerate much faster. The itching is also alleviated. In addition, the oil can be used for skin care of acne or eczema. The particularly high vitamin E content ensures a natural treatment of the affected areas and can relieve the suffering. In the case of acne, the argan oil ensures that not too much sebum is produced. The result will be a beautiful smooth skin.